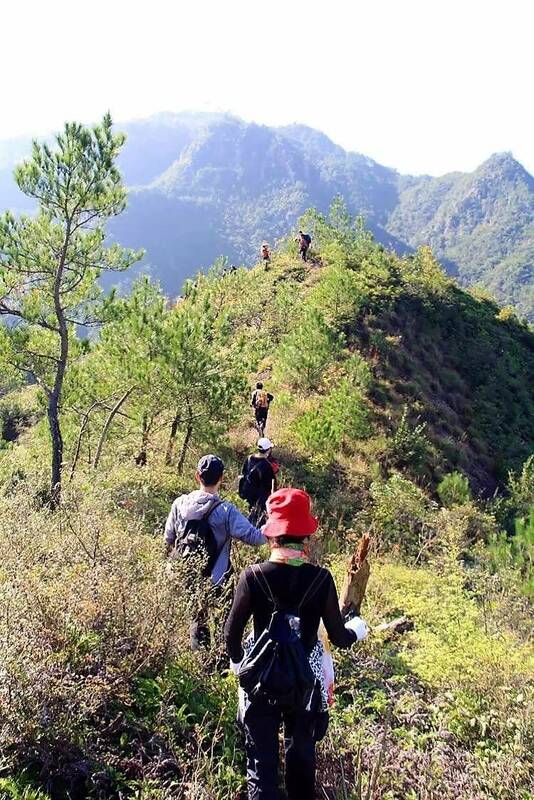 Buy Adventure Trip: conquer The Thousand Eight Trekking Route! This trip is all about rising to the challenge as we tackle a trekker’s dream. 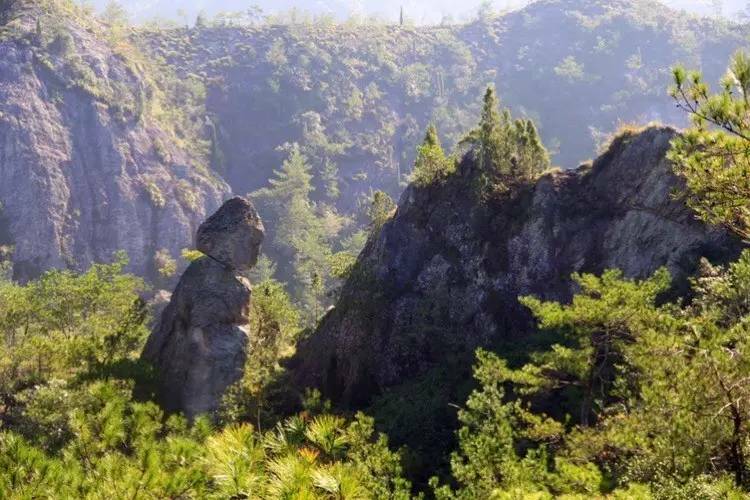 This is a 66 km three day trek across 9 peaks at 1800 meters above sea level. 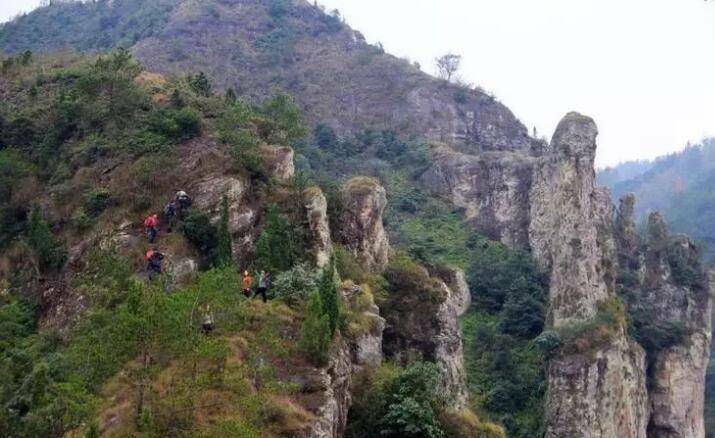 This route has recently been dubbed the most difficult route in Eastern China. 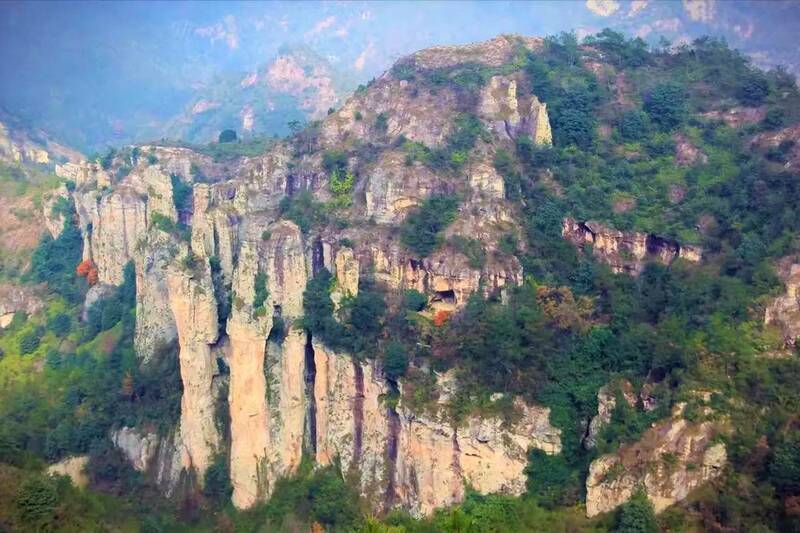 This trek, also called the Zhejiang Ridge, will cross three provinces - Qingyuan、Longquan、Jingning.